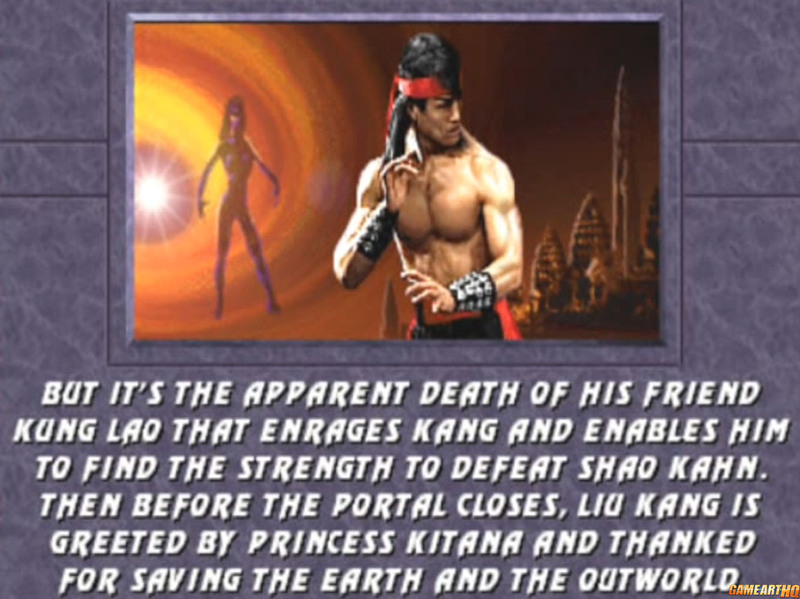 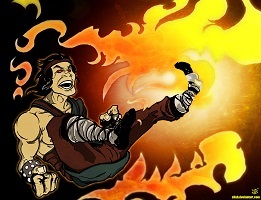 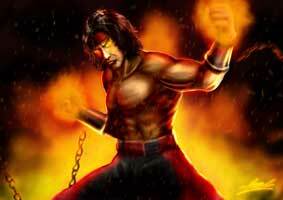 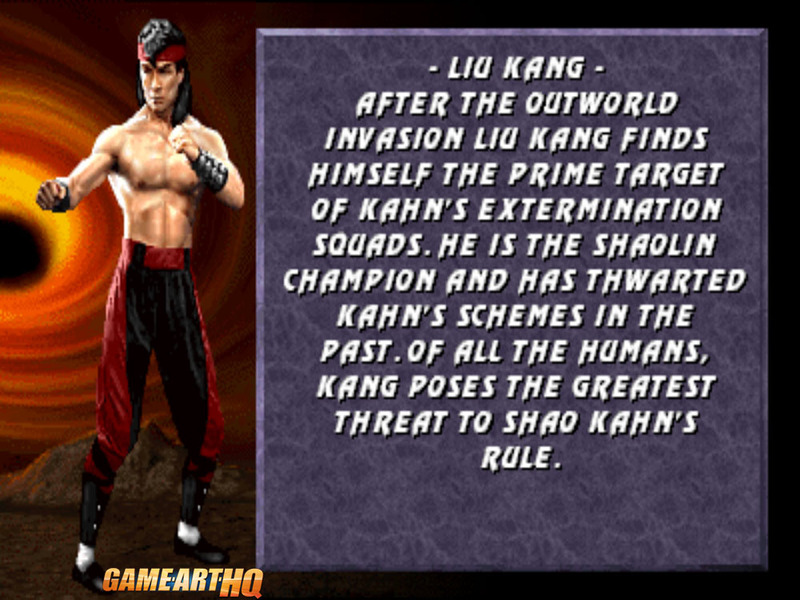 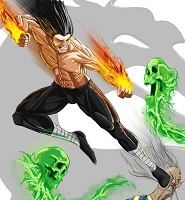 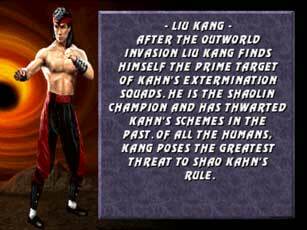 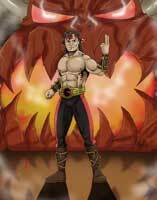 Liu Kang, the Earthrealm’s champion of the first two Mortal Kombat tournaments saw himself being the main target of Shao Kahn’s minions during the Invasion. 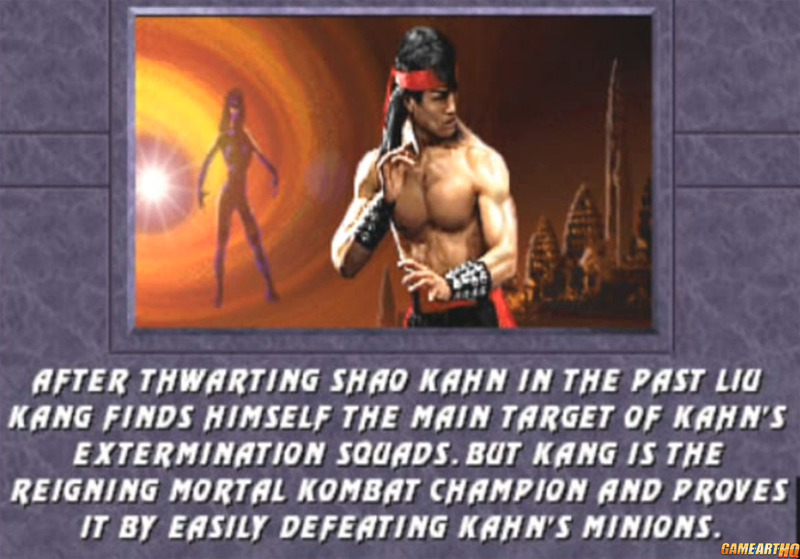 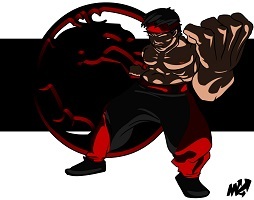 In the game he returned with the same special moveset as in Mortal Kombat 2 but his visual design was changed a bit and he looked just cooler than before. 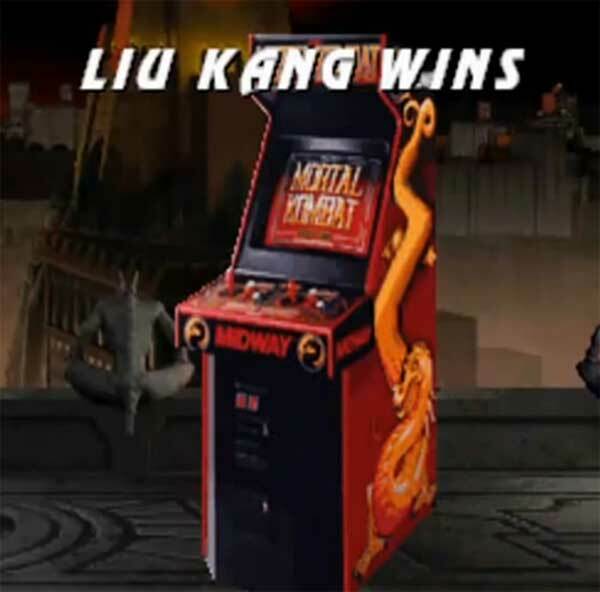 For an unknown reason, the Mortal Kombat developers from Midway Chicago decided to give him a joke fatality where a MK1 arcade cabinet would drop on his opponent. 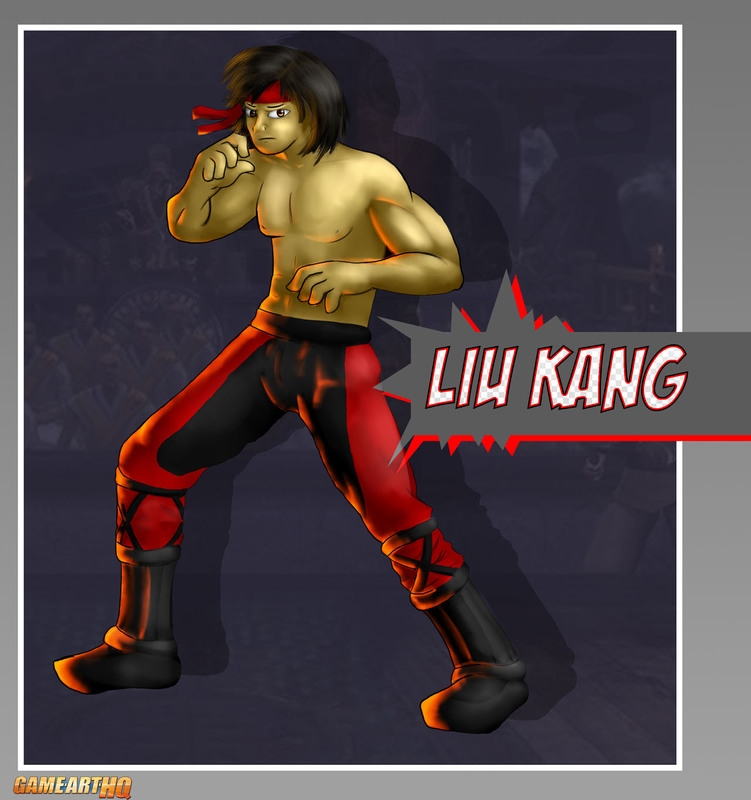 Visit also Liu Kang’s Game Art HQ Main Profile with more infos, official art as well as featured fan art and more.